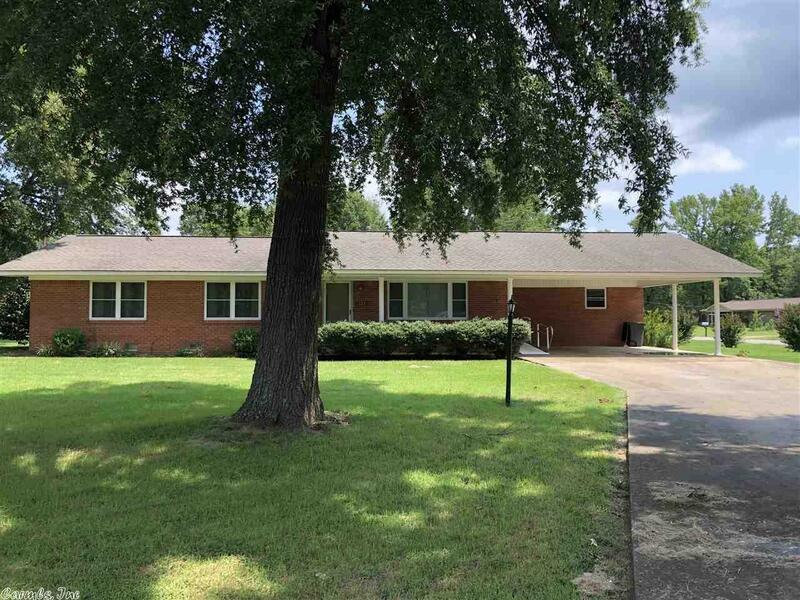 Brick home on corner lot in the Heart of Murfreesboro. Home has been updated with wood floors, concrete drive, insulated windows, extra insulation in attic, enclosed sunroom, new plumbing and fixtures in both bathrooms, and newer hot water heater. 3 bedrooms and 2 full baths, living room, dining room, kitchen with all appliances and laundry room. Double carport, outside storage and 24x30 workshop offers concrete floor, insulated walls and electricity. Move in ready, contact our office for more details.